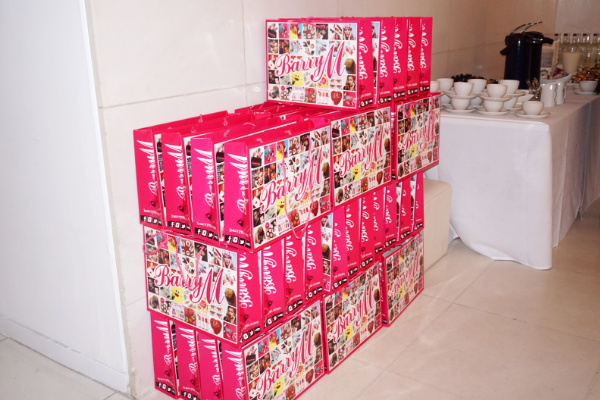 I was invited to the Barry M Spring 2016 launch by the lovely Lorraine from the Barry M team. It was based in St Martins Hotel in London- such a stunning location. 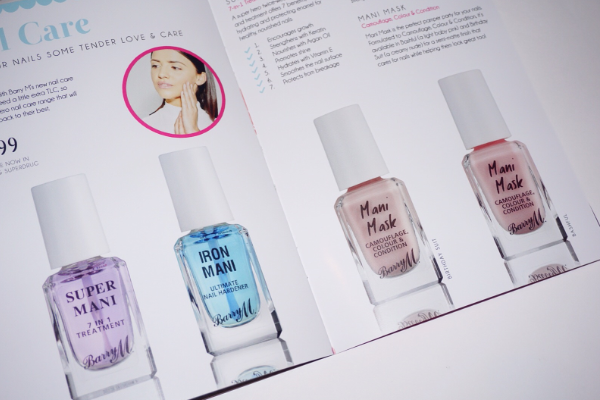 I was super excited with this launch because I've recently gotten myself back into doing my nails regularly so I was keen to find out what Barry M have to offer. I have been wearing Barry M nail polishes for years and most of my collection is consisted of Barry M polishes (the colour range is huge). 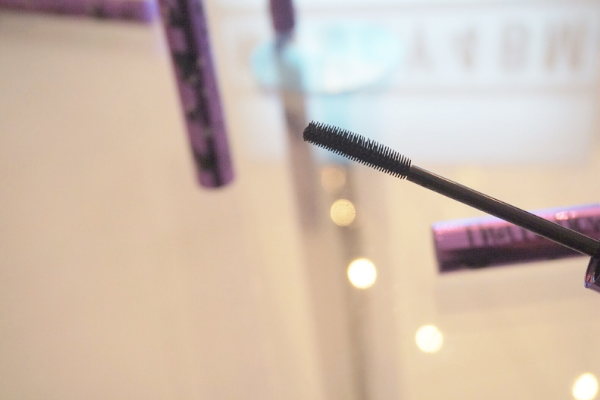 Starting off with the new mascara. 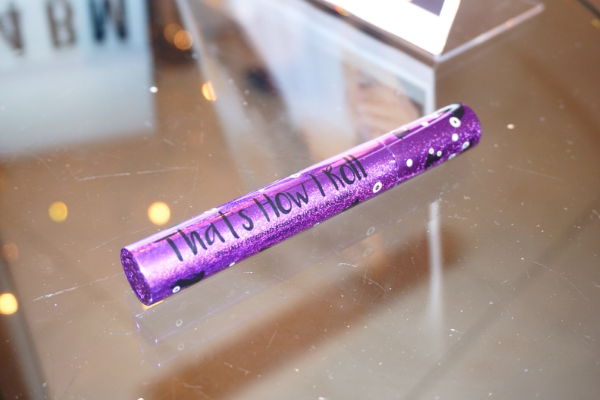 It claims to curl lashes as well as lengthen so there's no need to use a curler. 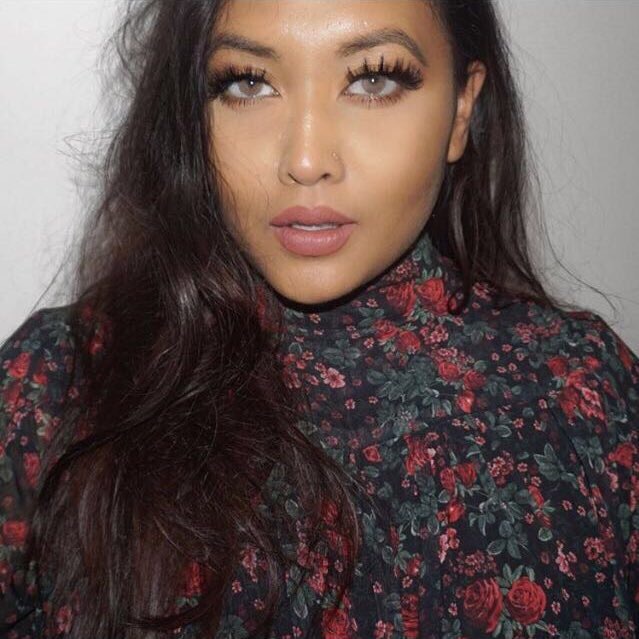 I'm more of a every faux lash girl, whether it's natural or dramatic, I hardly ever wear mascara on my upper lashes because of how sparse they are. It'll be good to try this out to see what curling effects it has on my lashes. This range is already available in stores, the new releases contain some new pastel shades. I've yet to try out a shade from this range. 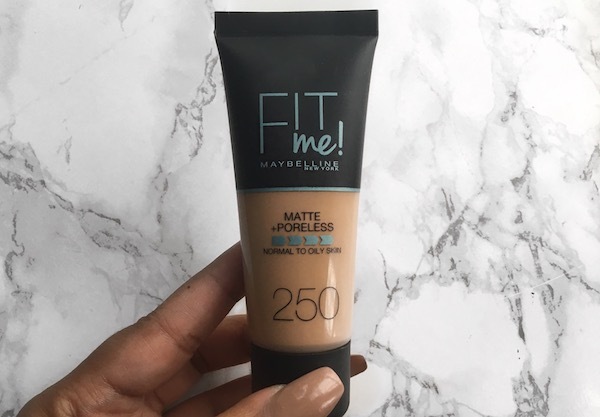 The paints claim to dry within seconds and are perfect for those who do their nails on the go and have little time to wait for them to dry. I already own a few of the shades from the current Gelly range and I absolutely love them. They are super long lasting and the shades are gorgeous! Again, this range is already available in stores and the new release contains all pastel shades- Acai Smoothie is my favourite! 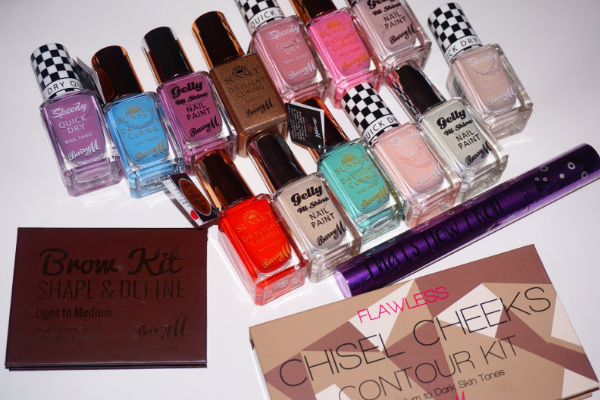 The original sculpting trio from Barry M has already been reviewed on my blog (click here). 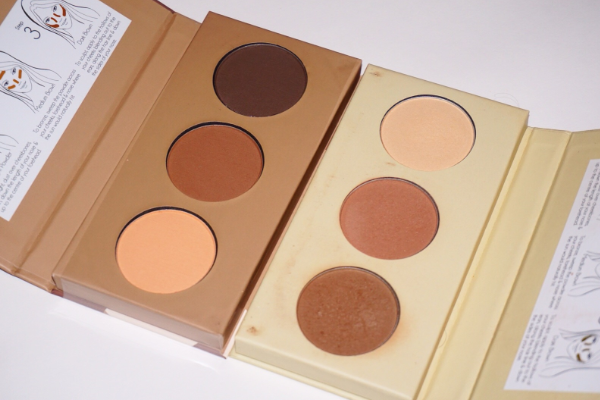 They will now be releasing a new contour kit which caters more for medium-dark complexions. 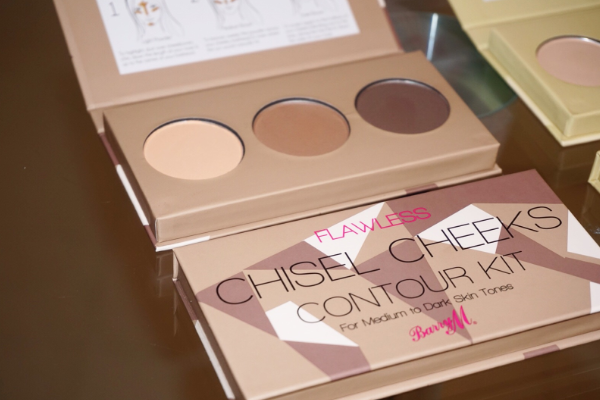 The palette includes two deep shades for contouring and bronzing and a light shades for highlighting. Looking forward to trying this out. 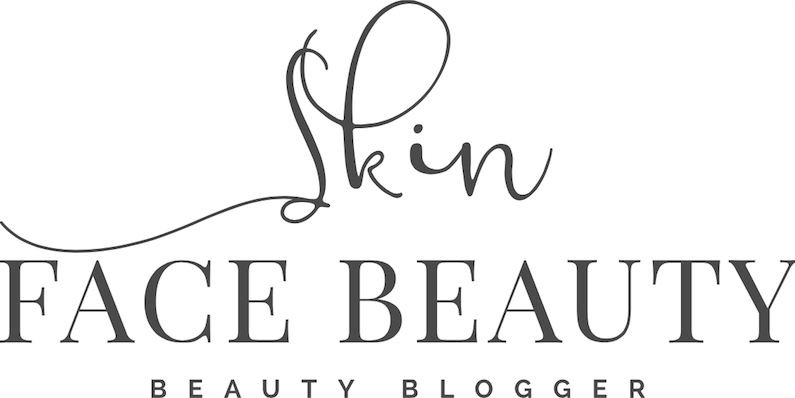 This range is an alternative to Shellac polishes. 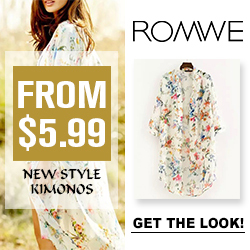 It's already available in stores, the new range contains some new brighter colours. 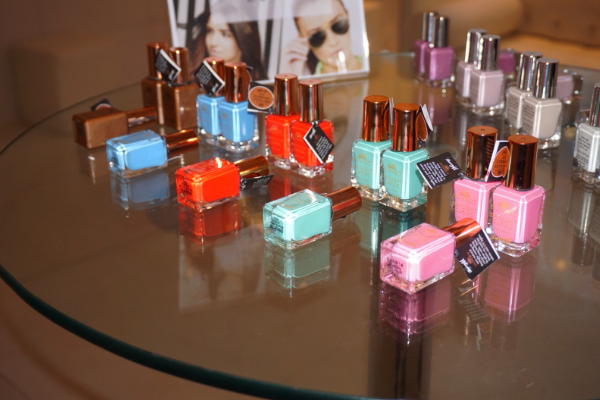 The polishes claim to deliver the look, shine and resilience of pro salon gel nails without the need for a UV lamp. The care range by Barry M contains 4 different products and they are already available in store. 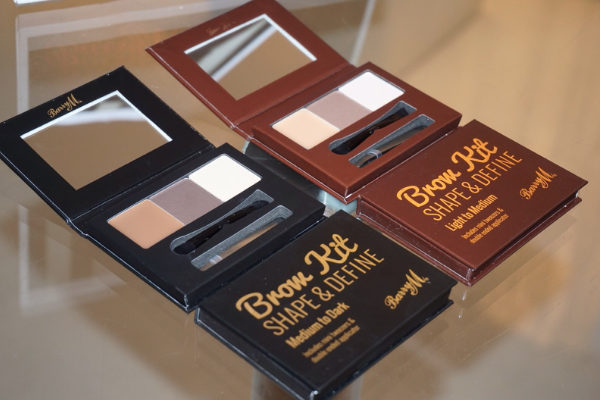 This three step brow kit claims to shape, define and highlight brows. It comes with brown shade, a highlight shade, a wax, a double ended applicator brush and mini tweezers. I rarely fill in my brows but this kit is perfect for on the go touch ups on days I do add a little product on the tails on my brows. Thanks to the Barry M team for the amazing goody bag, can't wait to try out all the products!